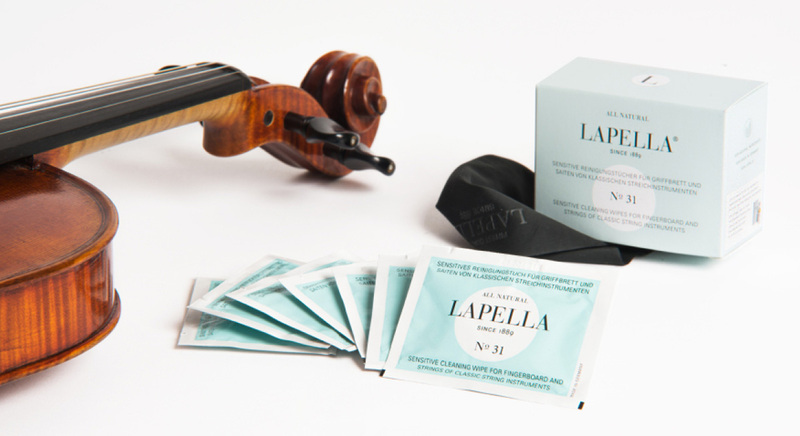 LAPELLA® offers finest cleaning and care products for classic string instruments. 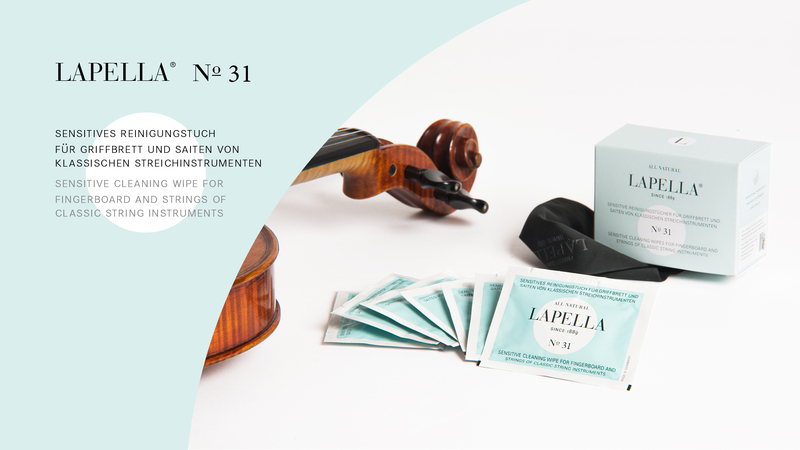 LAPELLA® Rosin was first invented in Germany in 1889. It is still made by hand today. 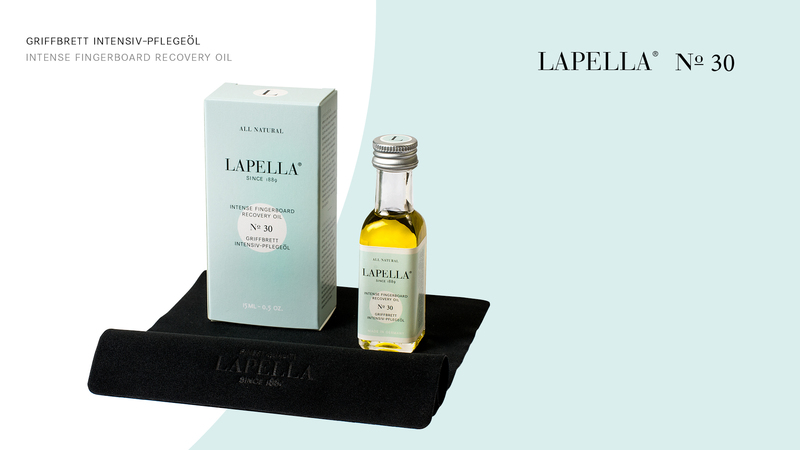 All LAPELLA® products are based on natural and handpicked ingredients. 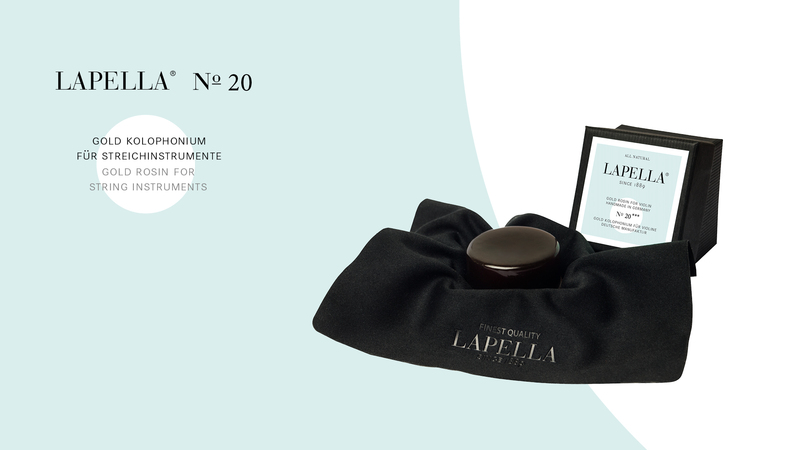 When LAPELLA Rosin was first invented in 1889, it quickly became a premier choice for musicians worldwide. 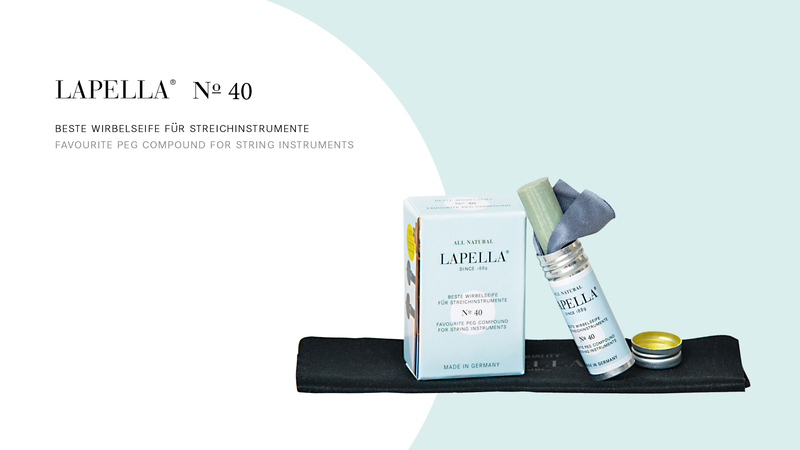 Relaunched in the beginning of the 21st century, LAPELLA today is aiming at developing into the premium care product line for string instruments. A completely new edition of products made with natural ingredients and made in Germany, relating to over 100 years recipe knowledge and traditional production methods.